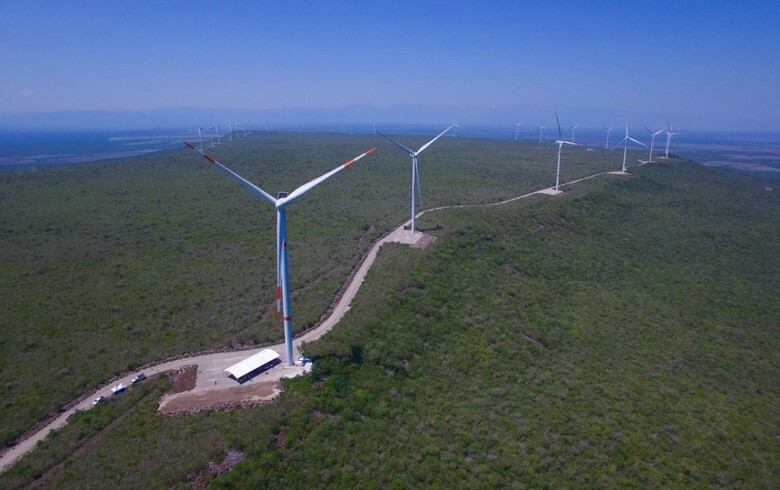 November 22 (Renewables Now) - The Latin American business unit of French utility Engie SA (EPA:ENGI) has signed two renewable power supply contracts with major businesses in Mexico and Chile, it was announced today. 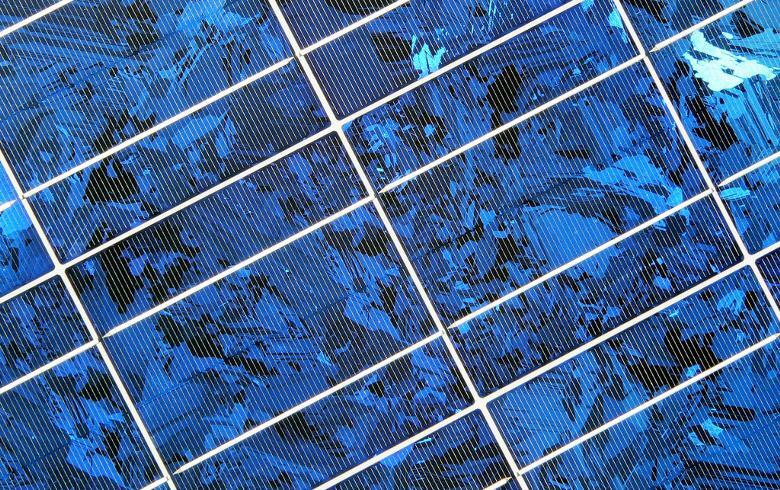 Engie said in a statement it has entered into a 15-year power purchase agreement (PPA) with Brazil-based steel producer Gerdau (BVMF:GGBR4) that is tied to a 130-MW solar photovoltaic (PV) plant in Mexico. 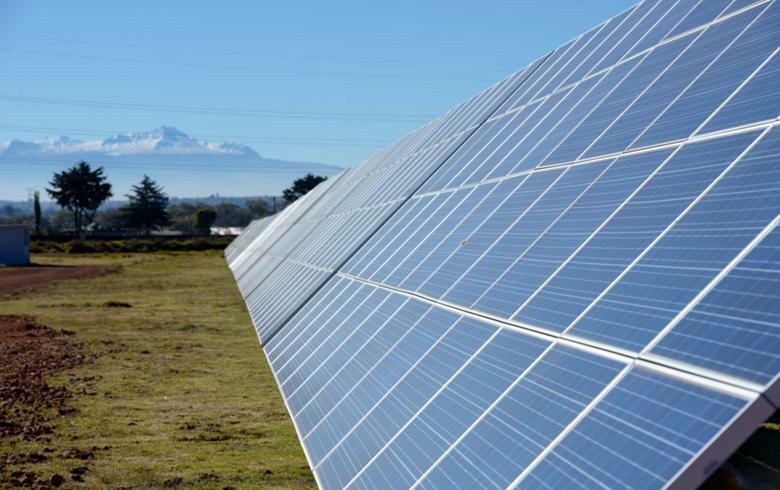 More specifically, Engie has agreed to power Gerdau’s industrial processes with 100% renewable electricity generated by a new solar park in Sonora. The French group expects to have the Mexican plant up and running at the end of 2019. 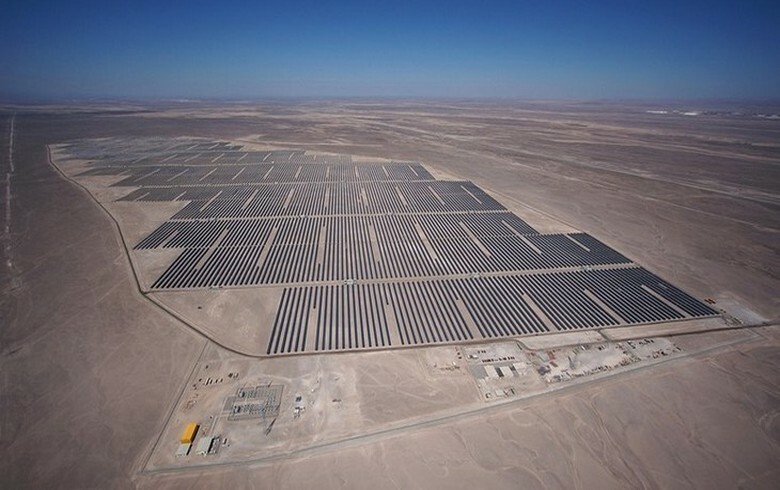 At the same time, Engie has inked a similar deal with the operator of the Santiago de Chile airport, Nuevo Pudahuel. 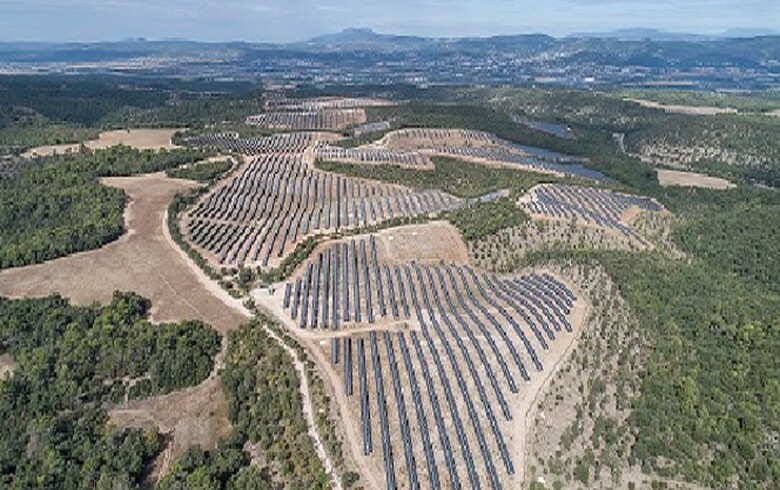 The latter will purchase 105 GWh of 100% certified renewable power each year over a period of 16 years, expecting to reduce its carbon dioxide (CO2) emissions by 35,700 tonnes annually. 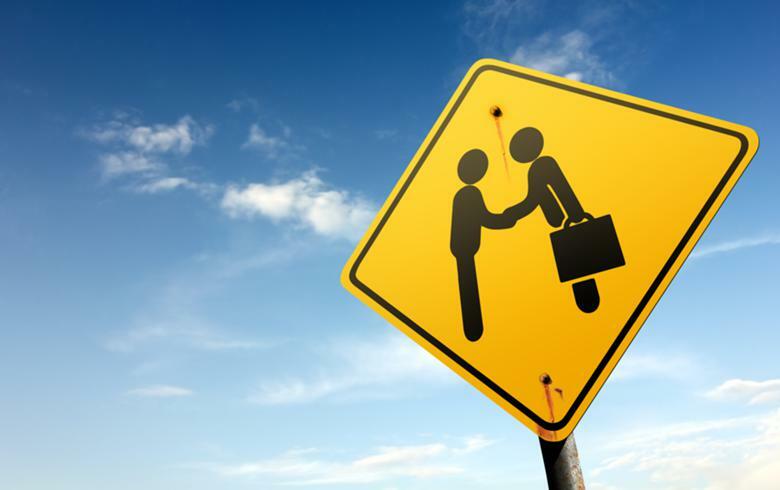 Engie noted that in the last 12 months it has sealed such deals with other Latin American companies doing business in the fields of food, consumer goods, telecommunications, banking, services and construction.